One of my favorite parts of fall and winter months is making c o m f o r t f o o d . Every part of the process brings a little bit of warmth into the home, from the ingredients to the baking and then finally the eating. So good. Since it’s been cooling off quickly in the evenings around here, I decided to fire up the oven and reunite the fam bam with a delicious and updated version of individual turkey meatloaves. They devoured them, asked for seconds, and were so full by the end of the meal that they didn’t even ask for dessert. It’s also an easy recipe for the kids to help with. And because the mini loaves need 45 minutes in the oven, there is plenty of time for them to help you clean up and set the table! Click the image above to download the recipe. It’s also part of the spread’s monthly meal plan for October. You should join us if you haven’t already!? The menu get’s posted today and for the first time features a filled out shopping list. Before you go, let us know what your favorite comfort food is, in the comments below! Mine would be pumpkin spice latte’s, but I’m not so sure that counts (te, he.). Every time I make something that comes in a can, jar, box or bag at the grocery store, from scratch, I’m amazed at how easy it is and delicious it turns out. It also makes me feel like I live on a farm… and farms are cool. 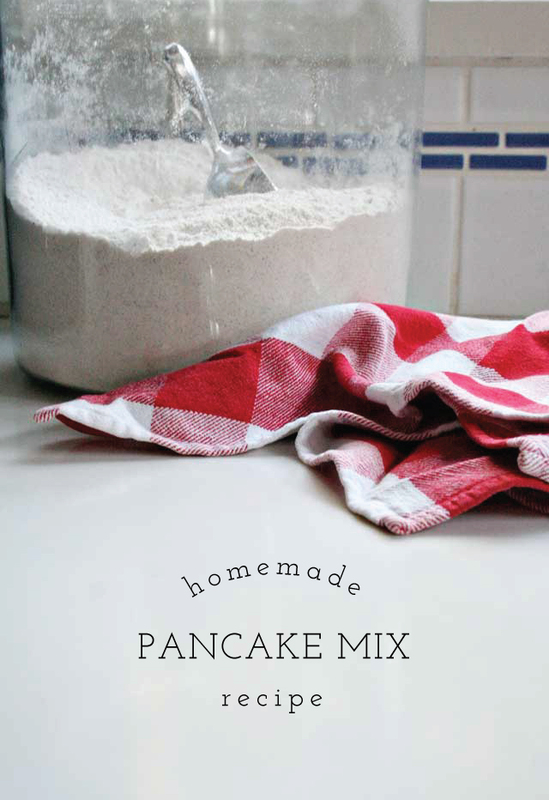 Making pancakes from scratch is extra easy because you make a large batch of mix all at once and then use part of it to make the pancake batter. Just like you would a bag of krusteaz or bisquick, but without the extra ingredients that are impossible to pronounce. 1. Mix all ingredients together well and store in an airtight container. Then use the following recipe to make the batter. 1. Whisk together all ingredients, adding water until combined but slightly lumpy! 2. Heat greased skillet or fry pan over medium heat. Pour about 1/4 cup batter per pancake and cook until golden brown, flipping once. Sounds good, yes?! 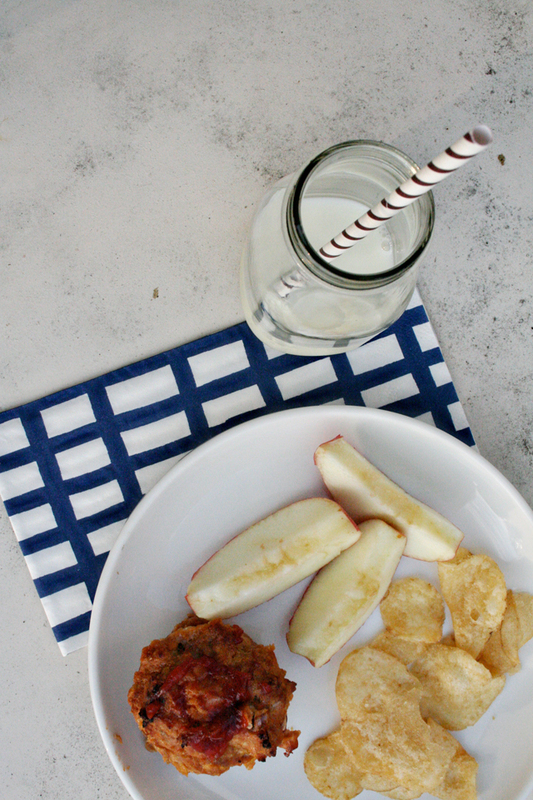 Well, I have a fun post planned for Friday and this recipe will come in handy so be sure to save or pin it! What is your take on cooking/baking from scratch as opposed to store-bought??? Have you tried it? Does it seem like too much work? We would love to hear! Want to receive goodies like this in your inbox? Sign up below…. (it’s free). ever feel like you could really use a happy surprise? a change of pace? maybe with regards to dinner — and a no-fail chicken and noodles recipe you follow because everyone likes pasta and no one complains about chicken? i have just the thing. that will taste like heaven in your mouth. especially if your down with all the greek flavors. For coating: In medium size bowl, add rice flour, salt, pepper and oregano. Dredge the chicken breasts in mixture. Set aside. In skillet, add oil over medium-high heat. Pan fry chicken breast until golden brown on each side. Remove cooked chicken breasts from skillet and drain excess oil. Remove two of the chicken breasts for a later lunch recipe (see BBQ Chicken Sandwich Recipe). Add chicken breasts back to skillet over medium-high heat and add olives, artichoke hearts, stock, lemon juice and capers. Cook over medium heat until sauce boils and thickens, then reduce heat to medium, add spinach and cook until chicken is cooked thouroughly. Remove from heat and serve family style with parsley and feta. For noodles (gf if desired), boil according to directions sprinkled with olive oil, lemon juice and chopped parsley, salt and pepper. 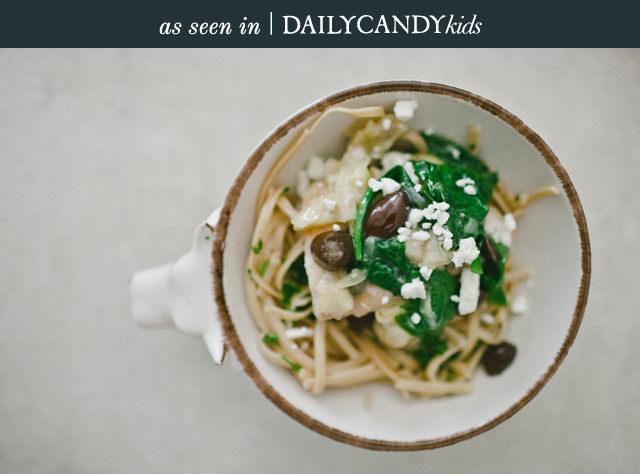 once the noodles are cooked and drained, it’s super easy for the kids to add the herbs and lemon juice and toss together. making a fork “cheers” a must before taking a bite. for more fun and yummy recipes, check out the “EAT” tab along the top of the page…. 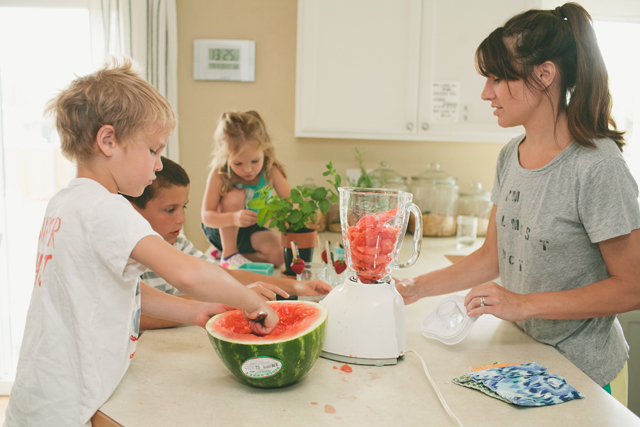 what has your family been loving to eat lately!? ice cream and quesadillas totally count. date nights (around our house) are not usually a weekly occurrence. however they do happen more than they used to. mostly because over the years we’ve expanded the definition to include afternoon coffee dates, home depot trips (sans kids), crash your friends quiet evening down the street date, and more recently, put the kids down early for a night-in date. on the menu this past month was a wine and cheese pairing. johan and i had such a fun time (especially considering how easy it was to throw together) that i had to share with you. 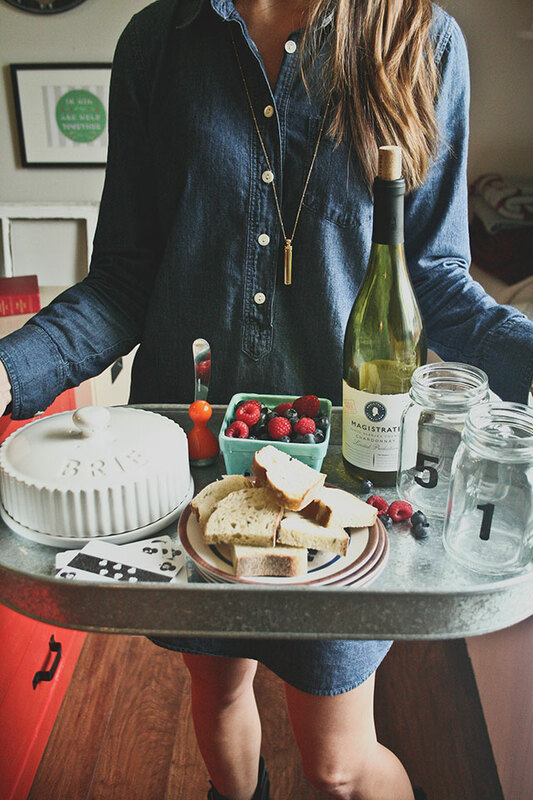 we opted for a fancy-ish (for us) bottle of chardonnay and paired it with brie and berries. so simple and delicious and perfect – you should definitely give it a whirl. hope you enjoy!! happy monday! Um, I will fo-sho be making one of these today…. anyone want to join me? Happy to make extra. 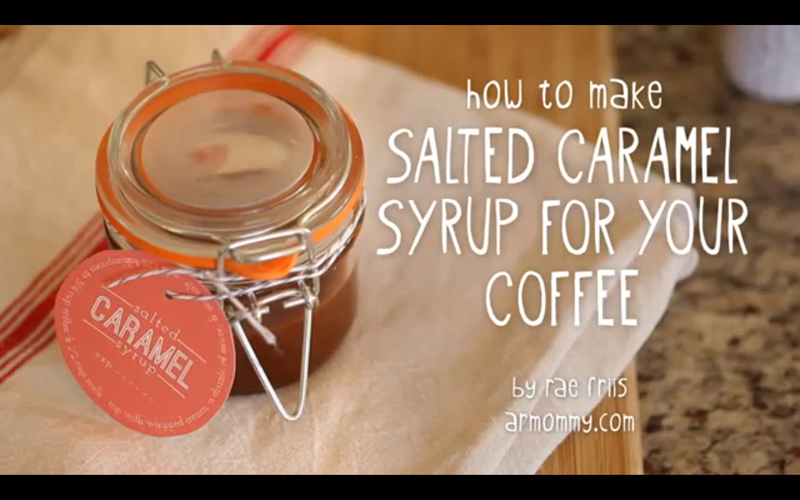 you can pour the caramel over the coffee and ice, but it will clump up a bit. If that bugs you, pour your coffee, add the caramel, (stir) and then add ice. To view or download the tags and recipe, click the image below. So, now that we have our coffee, let’s chat 4th of July! How was it? Our day was so full of fun activities (like a water balloon fight, blind-folded boat race, 3 legged relay…) & delicious food, it was hard to stay awake for fireworks! Oiy. Back in the day while visiting one of our first farmer’s market, Mr. Friis, Ozzie, & I stumbled upon a delicious invention…. watermelon juice. We’ve been making it at home ever since. 1. Place watermelon & lemon juice into the jug of a blender. Blend until smooth. To sweeten, (if desired) add agave syrup. 2. Serve immediately over ice and garnish with mint. My last trip to the grocery store, watermelons were on sale ($4 each, yo!) so it might be the perfect time to give it a try! I think we’ll be making some today. Do you have any no-fail summer recipes? Please share in the comments below!